It doesn't matter whether you're from Shreveport or Monroe Louisiana you will love this fleur de lis neck pillow. Perfect for the home, Ranch, couch or bed. 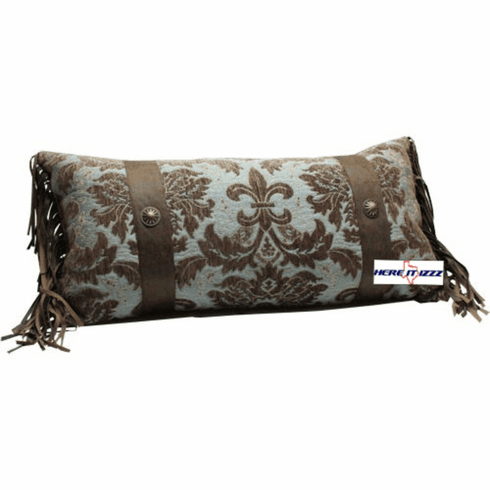 Your western bedroom or living room isn’t complete without this Fleur De Lis Concho Neck Pillow. Copyright © 2018 Here It Izzz All Rights Reserved.